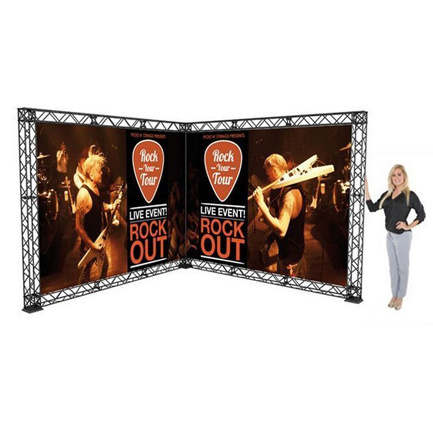 Build your customer base, make connections and present your brand in a highly-professional light with our trade show displays. 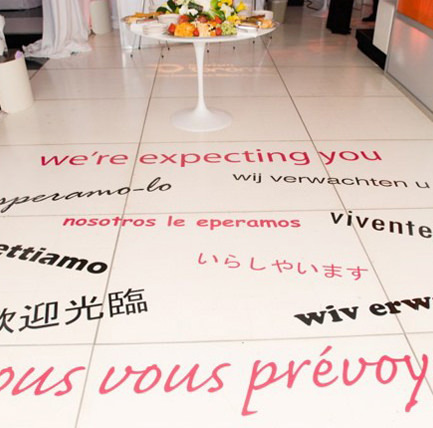 Our sign and graphic experts will work with you to create a display that is user-friendly and highly effective. Our displays are easy to transport, store and can be adapted to the needs of different sizes or types of booths. 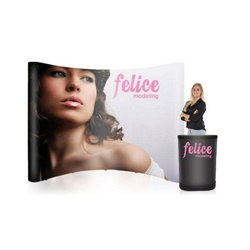 Vinyl banners, fabric banners and flags are all useful marketing tools as well as serving as decorative elements. 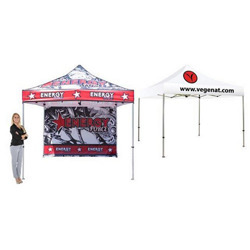 These products are a great choice to add interest to a parking lot or common areas by including decorative banners and flags. 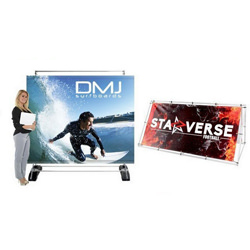 Vinyl Banners – are highly durable and designed to last. 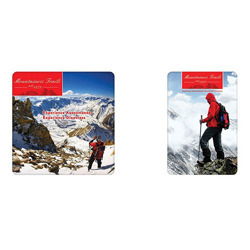 Fabric Banners – offer a more sophisticated appearance. However, they do require more care. Sail Flags – lining a parking lot or public area can be a great way to draw attention to your business. 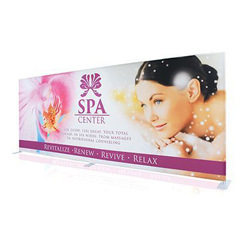 Retractable Banners – are a great space saver and work for small spaces. 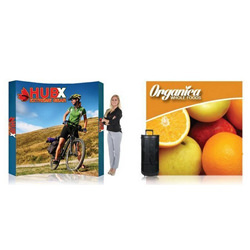 Why Choose Us for Your Trade Show Displays? Our Displays Are Lightweight – so moving from one show to the next is easy and makes the job easier. Durable – displays that are built to last. 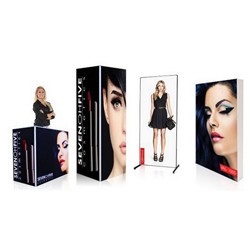 Bold and Eye-catching – display that will attract consumers and make your booth memorable. Flexible – from tabletop models or one with lights included. The only limit is your imagination. Sometimes, a simple banner is all it takes to make your display stand out from the others at a convention or expo. We offer many different choices in banners and decals, allowing you to put your company logo, name and information in front of hundreds or thousands of potential clients. What Do Printed Graphics / Decals Include? Company Name – banner or decal that is as memorable as you want it to be. 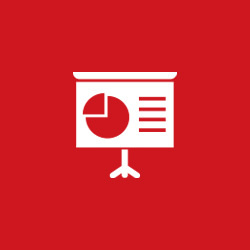 Social Media Information – is vital, make sure you include a Twitter or Facebook page so that customers can reach you after the event. Logo – or need help with the design process, we can incorporate this in your overall design. Other Vital Data – Do you have other info you want us to include? No problem!